The Longest Night of the year has come. The day is about nine hours long and night is about 15 hours. 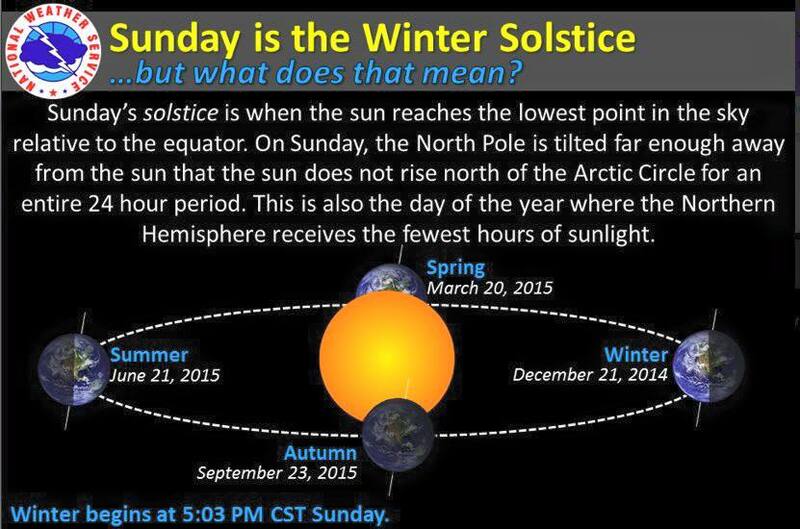 In June the summer solstice has the longest day of the year. 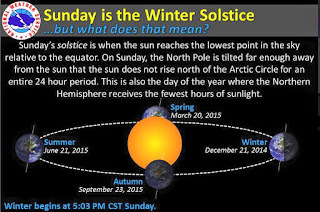 The spring and fall equinox are in March and September. Day and night time are equal. Considering that this day started at 5 am because Boris woke up, and it is only noon, I fear this may actually be the longest day EVER.